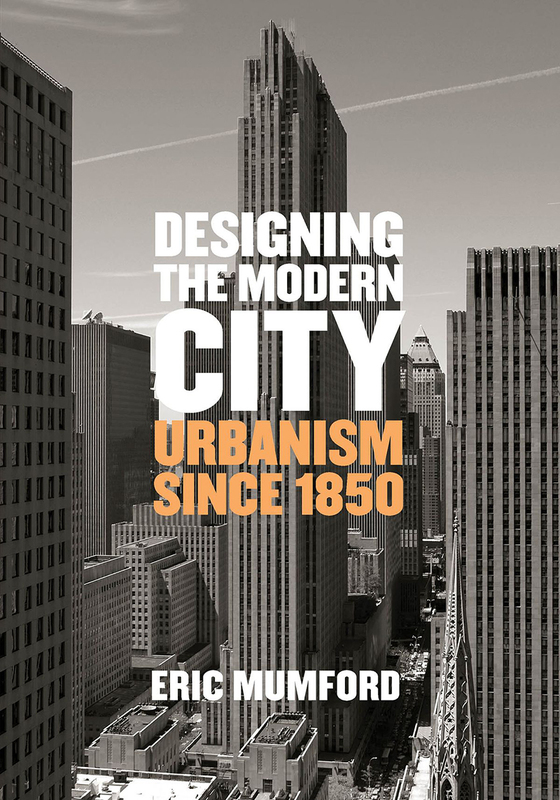 Eric Mumford's bio at Washington University describes the Rebecca and John Voyles Professor of Architecture as "an expert on the history of modern architecture and urbanism" and a teacher of "courses in the history and theory of architecture." 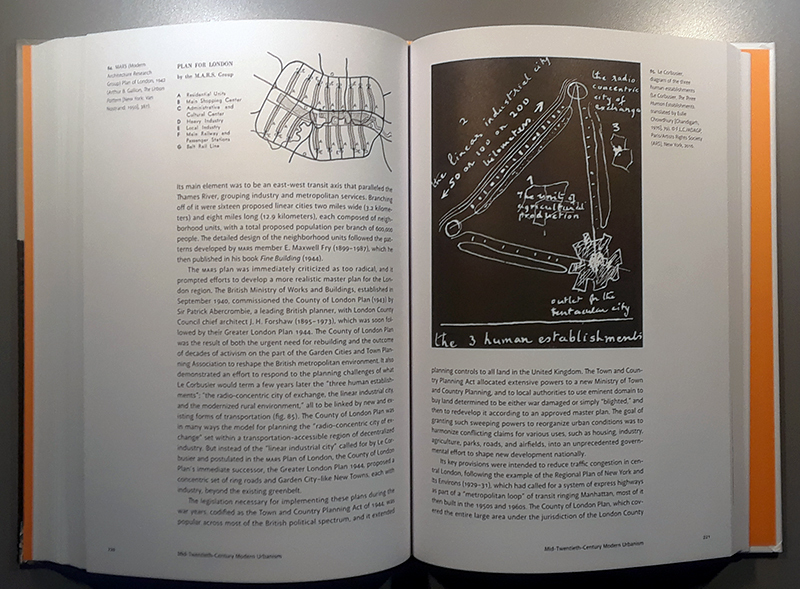 With his expertise and constant exposing of students to the history of architecture, he probably could have written Designing the Modern City, a precise and thorough account of urbanism over the last century and a half, from memory. I'm thinking this because his scholarly text aimed at students of architecture and urban design doesn't have a single footnote. There are plenty of facts in the book, and, sure, a good deal of them are common knowledge and therefore lacking the need for citations; but the inclusion of lists for "further reading" at the end of each of the eight chapters rather than footnotes or even a bibliography is an odd touch that had me wondering. 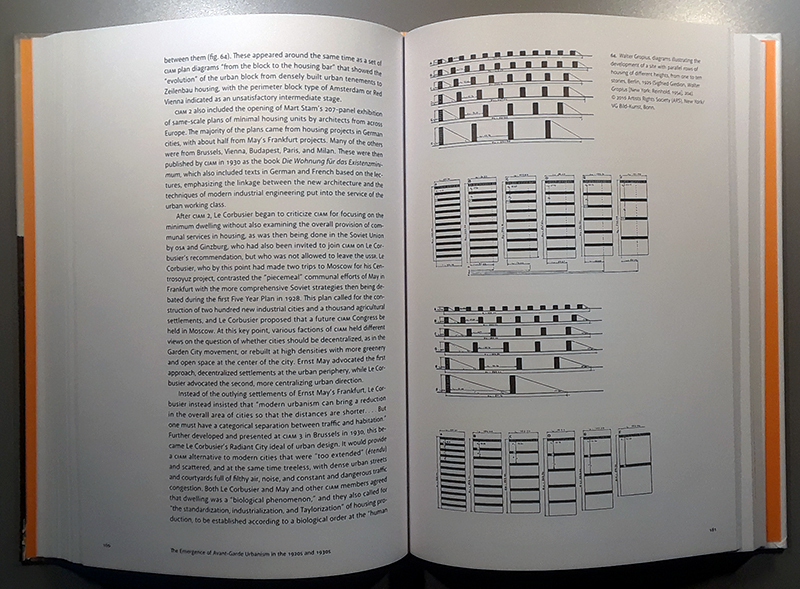 Seeing the lack of – and therefore need for – an "account of how key figures in design responded to changing social, technical, and economic circumstances with design proposals and built projects," Mumford focuses on the architects, planners, and urban designers behind the urbanization of Barcelona and the influence of the City Beautiful movement, for example, as well as CIAM, Team 10, Japanese Metabolism, New Urbanism, and other movements taking hold at various times between 1850 and the present. 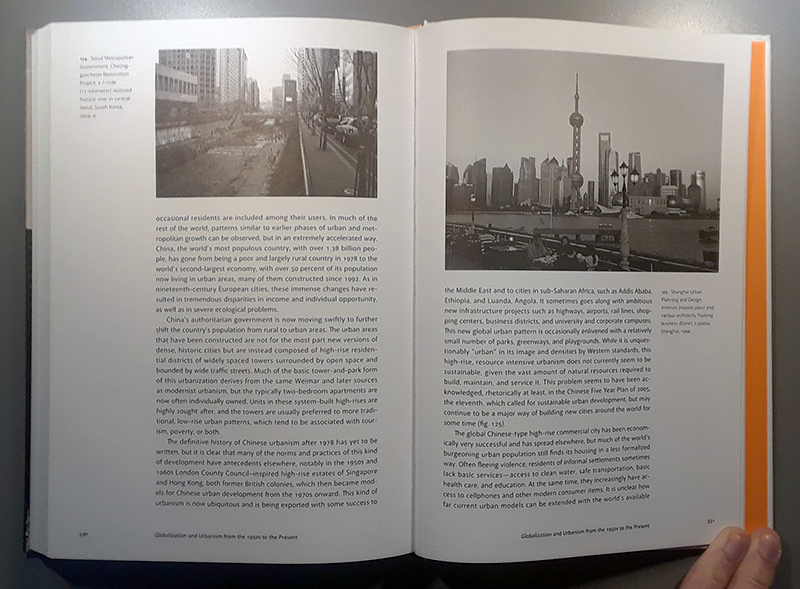 The primarily Western history shifts, albeit briefly, to Africa, Asia, and South America in the last chapter, which focuses on globalization and urbanism over the last half-century. With 150+ years across 360 pages, many of the subjects in the book are only briefly discussed. 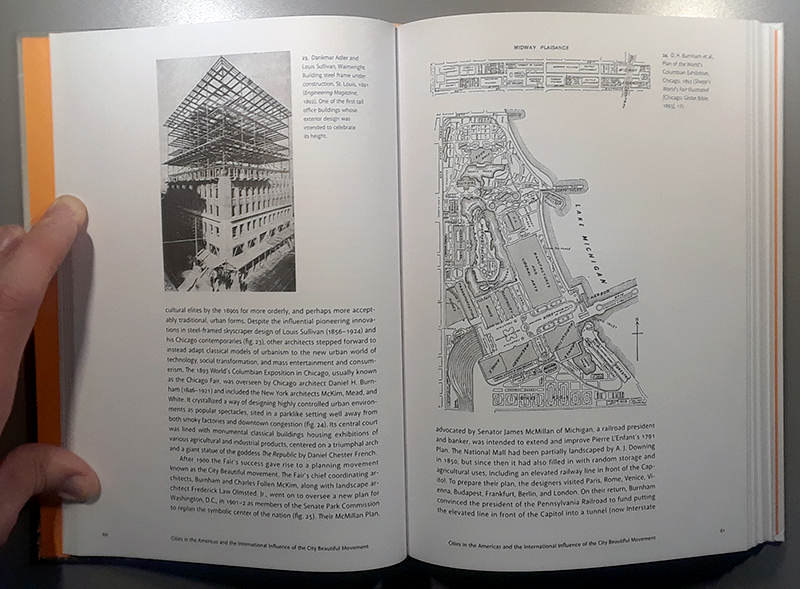 Yet Mumford's greatest skill is putting the many designers and projects together in a narrative that flows pretty well across time and place, leading to discoveries that even this reviewer with an urban design degree wasn't expecting.